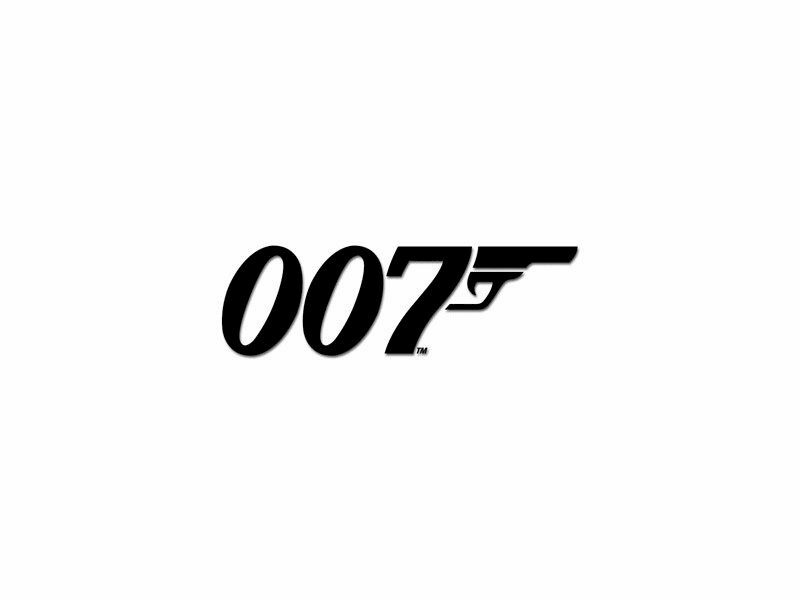 Today is a good day to be a Bond fan! The long rumored and highly anticipated Goldeneye 007 is now available for the Nintendo Wii and DS systems. Activision is giving you a double dose of Bond however by also releasing James Bond 007: Blood Stone for the XBox 360, Playstation 3, PC and Nintendo DS today! 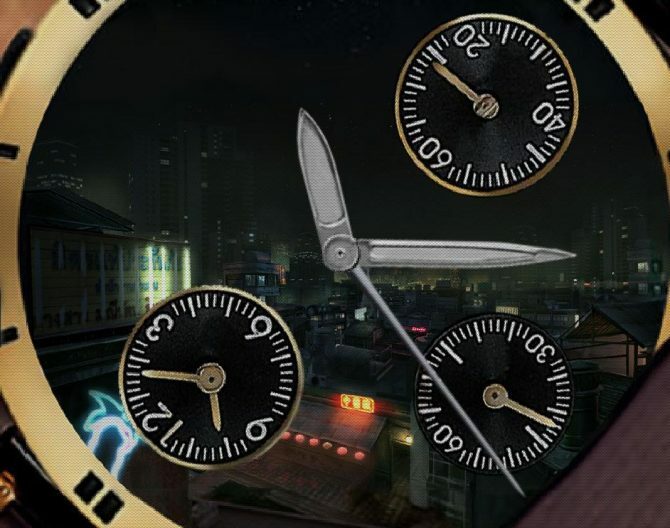 Both games are penned by Legendary James Bond writer Bruce Fierstein and promise to offer all the action, intrigue, and gadgets you expect from the franchise. Both games also feature gorgeous leading ladies in some capacity. In Goldeneye 007, Nicole Scherzinger of the Pussycat Dolls lends her voice to recreating the classic Tina Turner “Goldeneye” theme which will feature in the games opening credits. 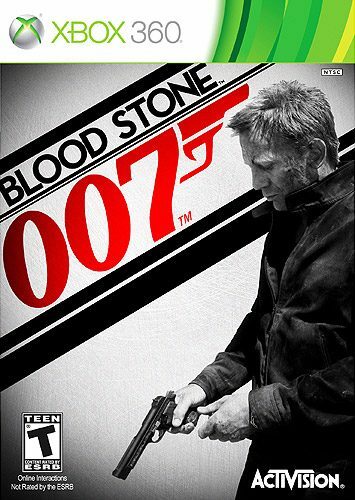 Blood Stone on the other hand will feature Joss Stone both as a Bond Girl in the game, and an original song titled “I’ll Take It All” which was co-written by Dave Stewart of the Eurythmics. Both games promise to be a great deal of fun, but in particular I look forward to getting some local split-screen games of GoldenEye going with some friends while we try not to think about how long ago the original came out.